At the core of the Pushkin Trust’s work is the Schools’ Programme which is a cross-curricular, cross-community and cross-border project involving primary, secondary, Irish medium and special needs schools. The initiative retains creative writing as the central core of activity and is supplemented by other creative art forms , using the environment as an important source of inspiration. The programme is usually launched in October with a residential weekend for participating teachers. Artists lead practical workshops based on the annual theme which is then adopted into the programme and integrated into teaching. Previous annual themes include ‘Landscape’, ‘Rekindling the Fire Within’, ‘Floodtide in the Heart’ and ‘Opening Ground’. The theme for 2018-2019 is ‘On the Air’. 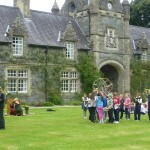 ‘Baronscourt Days’ are held in the spring term at Baronscourt Estate. These involve classes from two or more schools coming together for a day of discovering environmental and creative expression through workshops with professional facilitators. Pupils work in mixed groups alongside teachers, taking part in activities facilitated by artists, dancers, writers, actors, musicians and environmentalists. Two of these facilitators will also visit the participating schools to work on-site with the children to develop the annual theme further. All Pushkin schools hold their own Celebration Day in May/June with an exhibition of the project work created by pupils and teachers during the six-month programme. Participating schools receive Pushkin plaques and award certificates. To get your school involved, phone or e-mail the Pushkin Trust office directly. 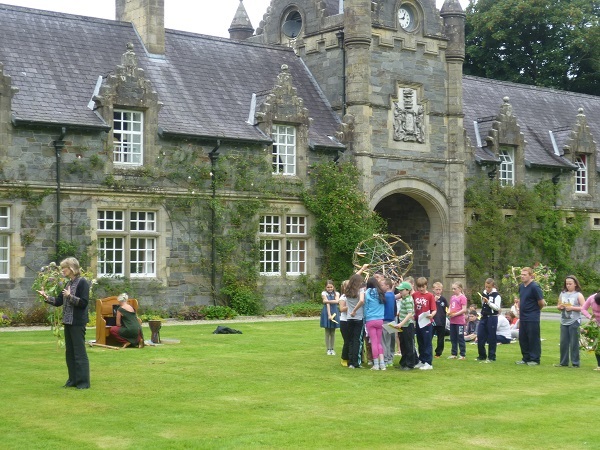 The Pushkin Trust’s annual ‘Summer Camp of the Imagination’ is held at Baronscourt Estate in early August each year. Approximately 35 children from a number of schools, along with their teachers and parents, attend this five day residential. The group stays at the Ulster American Folk Park near Omagh. 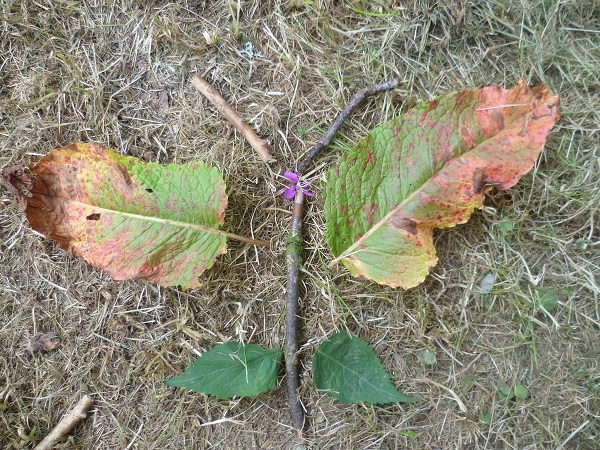 Children and adults draw inspiration from the natural world, using their five senses to craft their own poems, stories and works of art during creative and environmental workshops. In addition to this, there are a number of social activities and a short celebration of the children’s creativity on the final day of the Summer Camp. The Pushkin Trust runs a tertiary level programme, ‘Partners in Education’, for student teachers and lecturers from Colleges of Education throughout Ireland. 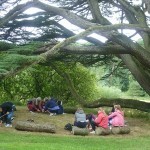 This programme, usually taking place in November, involves a short weekend residential conference at Baronscourt Estate with on-campus arts and environmental facilitation. Facilitators skilled in various art forms lead workshops based on the annual inspirational theme. We recently introduced the first ever ‘Rewarding Creativity Mark’, an award that recognises how teachers and school staff have embraced the concept of creativity in the classroom, planning and delivery of their creative curriculum and staff development. To date over 50,000 pupils, teachers and student teachers have participated in Pushkin’s Schools’ Programme, Summer Camp of the Imagination and Partners in Education. The Pathway is the Pushkin Trust’s only secondary school scheme. It is an innovative programme which involves teenagers from rural and urban , controlled and maintained schools. It follows the Pushkin principles of the environment being used as the key to unlocking these young people’s voices. During three days, the young people participate in an environmental walk led by one of our facilitators followed by either a writing, dance, or digital workshop. The unique element of this project is the involvement of the Nerve Centre, Ireland’s leading creative media arts centre. This provides a means through which the natural world and technology can merge so that today’s teenager can communicate in a medium which is familiar to them. 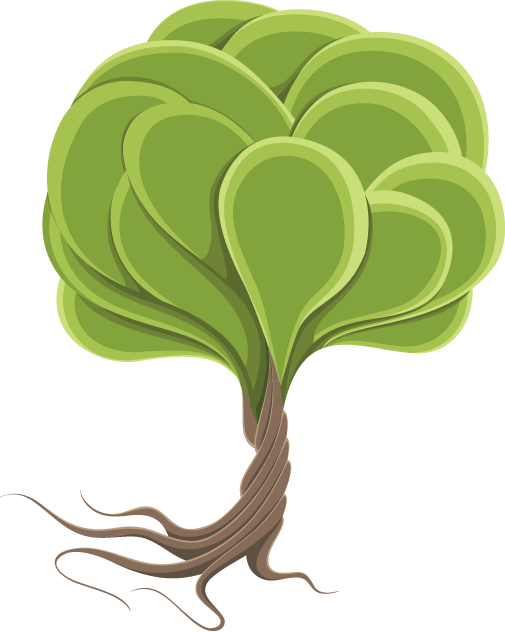 Since its inception, the Pathway’s participants have been trained in digital photography, used green screens, used 3D printers, learned to operate drones, have worked with professional musicians in recording studios and have produced an interactive tree. These techniques are then used to produce stunning work based on the specific theme of that year. Each year concludes with a showcase event hosted in the Nerve Centre studios where we can view on the big screen all the activities which took place over the three days – everything from writing in the log cabin to lying under the trees on Jess’s plastic sheets. It is edited to perfection, set to music and is a permanent memory of all three unforgettable days. The Pushkin Trust aims to provide opportunities for children, student teachers, teachers and other adults in Ireland and Russia to explore and express their creative abilities and to promote and celebrate the unique voice of the individual while developing and establishing fruitful international links and relationships. Currently, the Programme is working in schools across Northern Ireland, Republic of Ireland and Moscow, St Petersburg and the city and region of Khabarovsk in the East of Russia. The voice of Alexander Pushkin was a powerful source of inspiration to the people of Russia in the late 18th Century. That influence has never wavered. He remains as revered and as important today, as he was then. His works continue to resonate through time inspiring the creativity of those who have opportunity to experience them. Connecting with Russian educators and their students and children brings a valuable cultural aspect to the work of the Pushkin trust, adding strength and depth to the overall experience. While participating in this aspect of the Programme educators from all levels of education collaborate by creating and sharing work together. Participants engage in exchanging their work with peers in the different countries. This provides a very different audience and also allows everyone to learn from and with each other in a spirit of creative cooperation. Colleges working together on this aspect of the Pushkin Programme can provide opportunities for trainee teachers to link with and work with their counterparts in the other participating countries, enabling them to work together in a spirit of collaboration and creativity. In facilitating and hosting this collaboration the Pushkin Trust aims to help student teachers to become the ‘inspiring educators’ of the future, catalysts for creativity in their classroom. The Trust hopes to impact positively on the training of future teachers in Ireland and Russia. By providing meaningful contexts for cross community, cross border and international links for educators, Pushkin work encourages professional discussions and the sharing of good practice and ideas across each educational ethos. The Trust continues to work with the Teacher Training Colleges to explore how educators in Ireland and Russia can learn from each other and can promote reconciliation and friendship. Every year classrooms across Ireland and Russia are buzzing with the excitement of teachers and learners working on their Pushkin Theme. Collaborating with each other engages the adults and children in more creative learning and thinking and gives relevant opportunities for the use of digital methods of communication. Children have a relevant and very different audience for their work and this motivates and inspires them. Sharing their stories, their authors, poets and poems, sharing their own work and developing friendships brings a an interesting cultural dimension to the work the schools take part in. In this work, they are promoting the history and culture of both Ireland and Russia and opening the eyes of their children to the wider world. The Summer School is designed to inspire and celebrate our wonderful Pushkin teachers, past and present. It is an opportunity for participating teachers, over the course of 3 – 4 days, to immerse themselves in the exploration of the Pushkin theme for the year. Guided and supported by a published writer, skilled environmentalists and artists those taking part experience a deep and intensive exploration of their personal creativity. They have several opportunities then to focus on how they can record, describe, reflect on and create their own personal responses, in writing. Through environmental workshops the essential muse of nature, so vital to Alexander Pushkin, and so many writers, becomes the starting point for the creative work that follows. Through music, dance or art participants will rekindle their own creativity, claim it back for themselves and use these experiences to fire their imaginations. 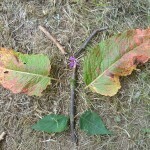 Throughout the 3 day programme there is chance to slow the pace and to be inspired, to use your imagination and to find the child within again. There are opportunities to reflect on personal creativity and personal development and to see how these can impact positively on professional practice. 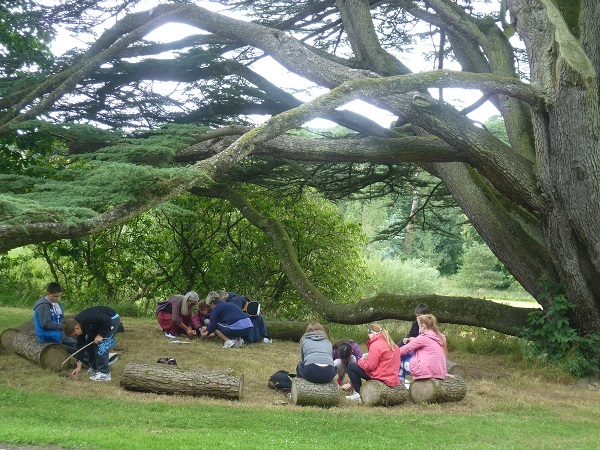 At a time when there is a dearth of training opportunities for teachers, this Summer School is a welcome and valuable chance for our teachers to reignite their imagination, regain their passion for teaching and their enthusiasm for learning at the beautiful, Baronscourt Estate.